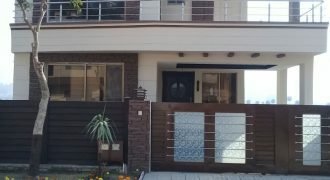 Property Connect Offer Fully Furnished Lower Portion Is Available For Rent In F-8 Islamabad. 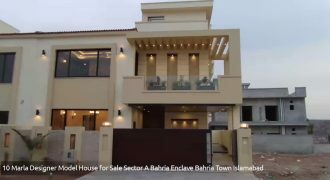 – Rent Demand Rs. 75 Thousand.